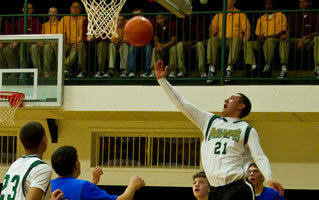 Agape Boarding School Basketball Basketball is the most popular sport at Agape Boarding School. – private boarding schools and therapeutic boarding schools. Basketball is the most popular sport at Agape Boarding School. We have a beautiful full size gymnasium with a hand laid parkay floor. 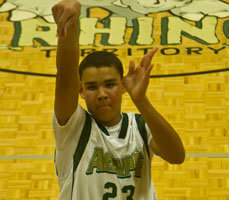 The mascot for Agape is the “RHINOS”. 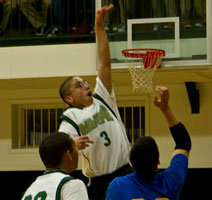 Several home and away games are scheduled each year for those who try out and join the basketball team. 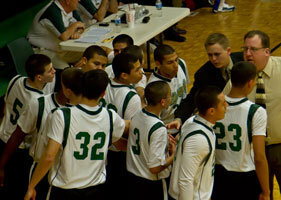 Our basketball team also travels to compete in several tournaments. One tournament is as far as Chicago. The team always does extremely well in its league and in the tournaments. GO RHINOS!!! We also conduct a week of basketball camp once a year for all students at Agape Boarding School. The students enjoy the interaction with each other during the week as well as the opportunity to learn new skills. 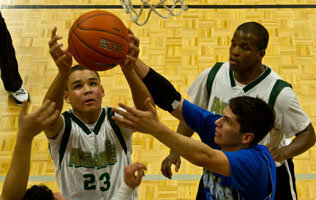 Agape Boarding School Basketball Basketball is the most popular sport at Agape Boarding School.